148. Wow ! I received Free Woolen Blanket !! 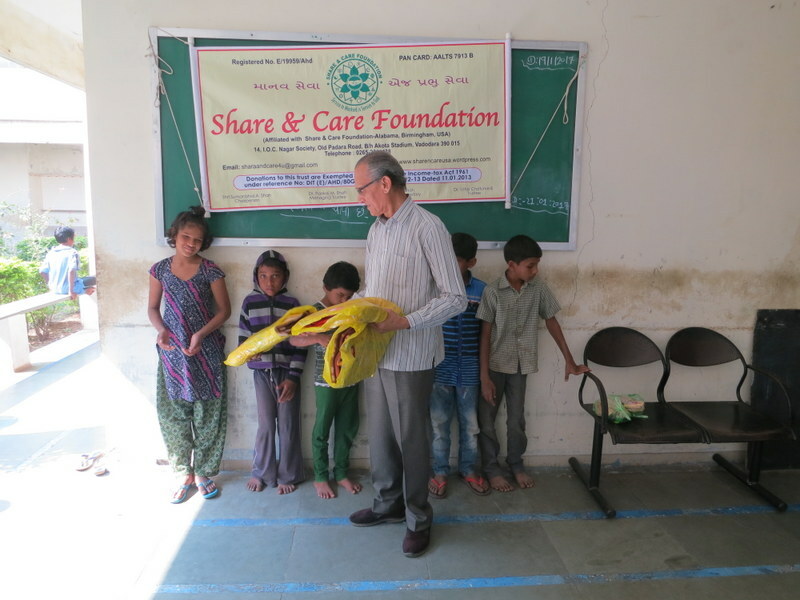 Share and Care Foundation donated Woolen Blankets to “Andha Apangjan PrakashVikas” Mandal School of Mogari, Anand Distr. Guj, IN. for 129 Student’s Schoo. Thanks to our sponsors V.R & Kamuben Patel of Birmingham AL. USA. Thanks Sumanbhai Shah to organize this program of January 2017. 147. Thank you for my Education HELP !! 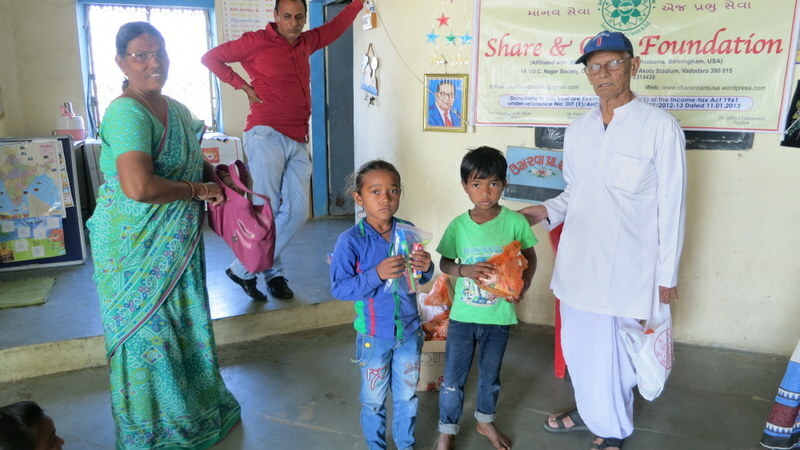 Share and Care Foundation donated funds to “Andha Apangjan PrakashVikas” Mandal School of Mogari, Ananda Distr. Guj, IN. for 129 Student’s Special Education Training Program. Thanks to our sponsors Kartik & Hina Patel of Trussville AL. USA. Thanks Sumanbhai Shah to organize this program of January 2017. 146. Wonderful ! We love FREE Breakfast !! 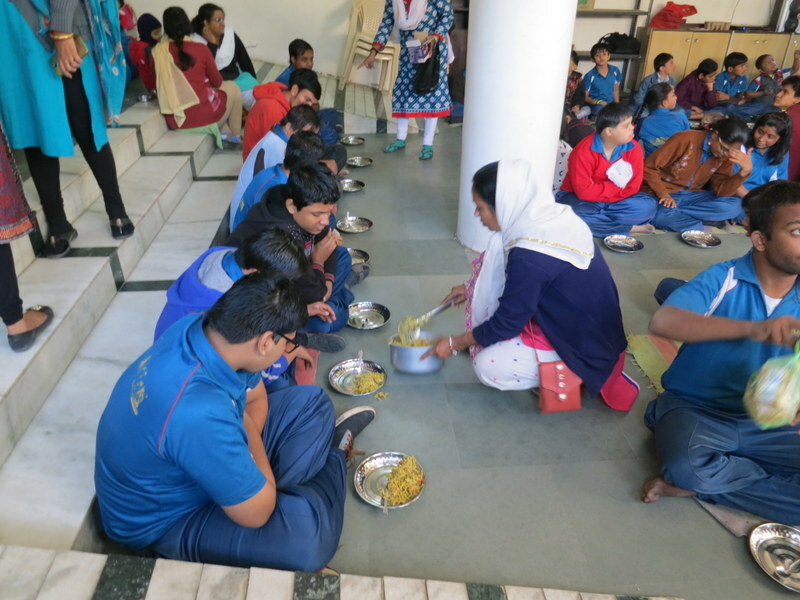 Share and Care Foundation donated funds to provide Breakfast to 126 students of Arpan Handicapped Children School, Diwalipura. Guj, IN. Thanks to our program sponsors Rish &Sima Sanghavi of Sanfranscisco CA USA. Also thanks to Sumanbhai Shah and Principal Vandana Shukla to organize this December 9’ 2016 Program. 145. Thank you for giving me a Blanket !! 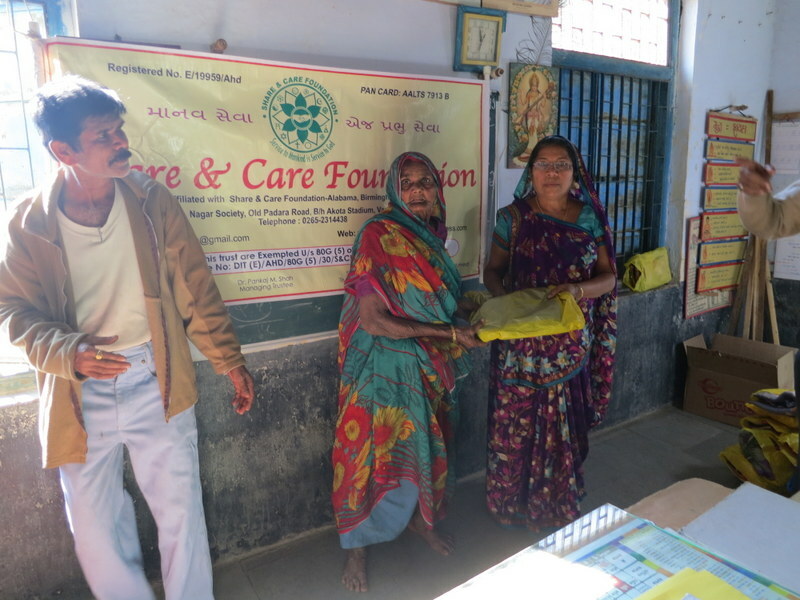 Share and Care Found ation donated Woolen Blankets to 62 old people of Village Pavelpur, Vadodara District, Guj. IN . Thanks to our project sponsors Rajiv & Aruna Hargunani of Dallas TX. USA. Also thanks to Rohit Shah and Dilip Amin to organize this project of December 2016. 144. Wow ! I got Free Nutrition Food Package !! 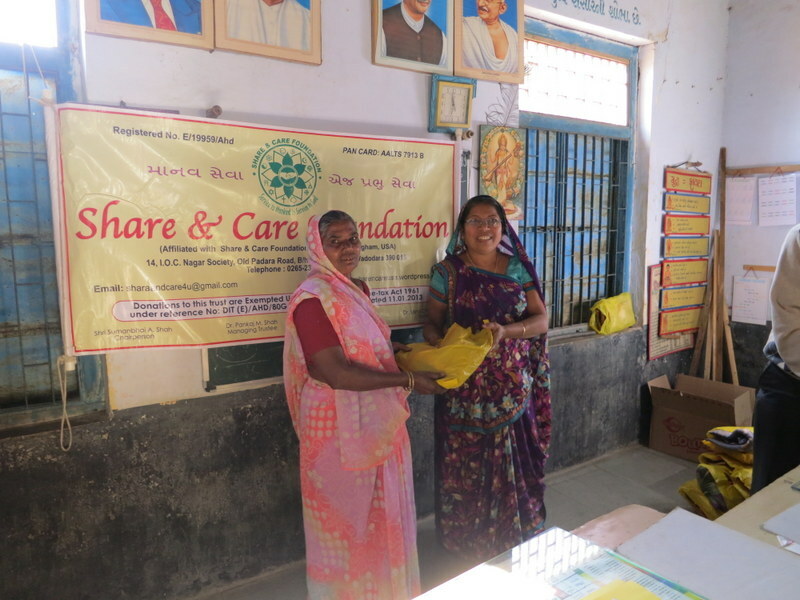 Share and Care Foundation donated Free Nutrition Food Packages handed over to 58 Piperkuie Village School Students of Vadodara Dist. Gujarat IN. Thanks to our project sponsors Rish & Sima Sanghavi of Sanfranscisco CA USA. Thanks Rohit Shah and D ilip Amin to organize this project of January 2016. 143. We love Share and Care Award !! 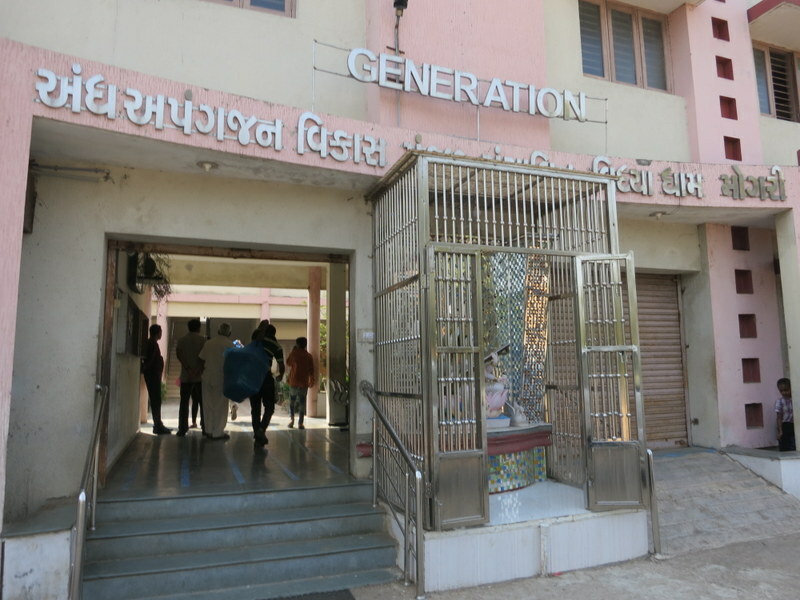 Share and Care Foundation was awarded 72 Secondary High Schools of Vadodara District by DEO of Guj. Education Department. 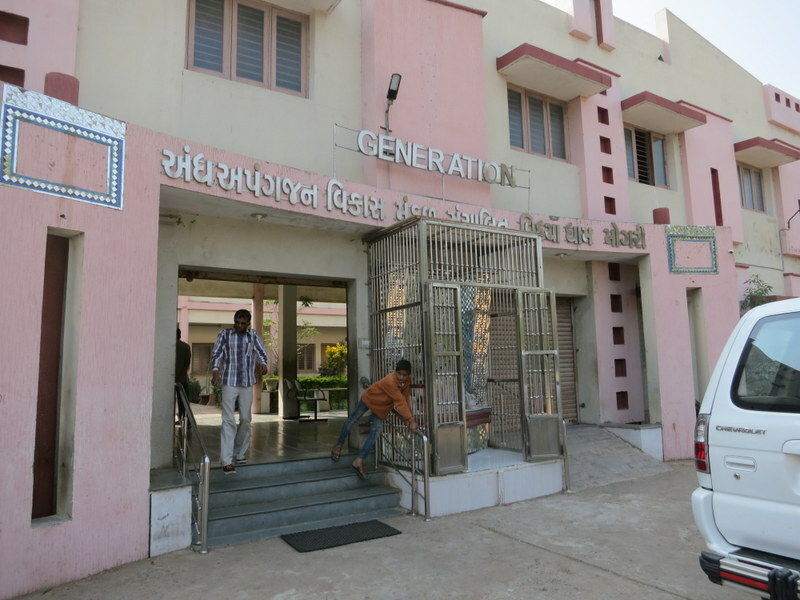 We worked hard to improve results of SSC Examination and achieved goal above 33% results of 52 High School. 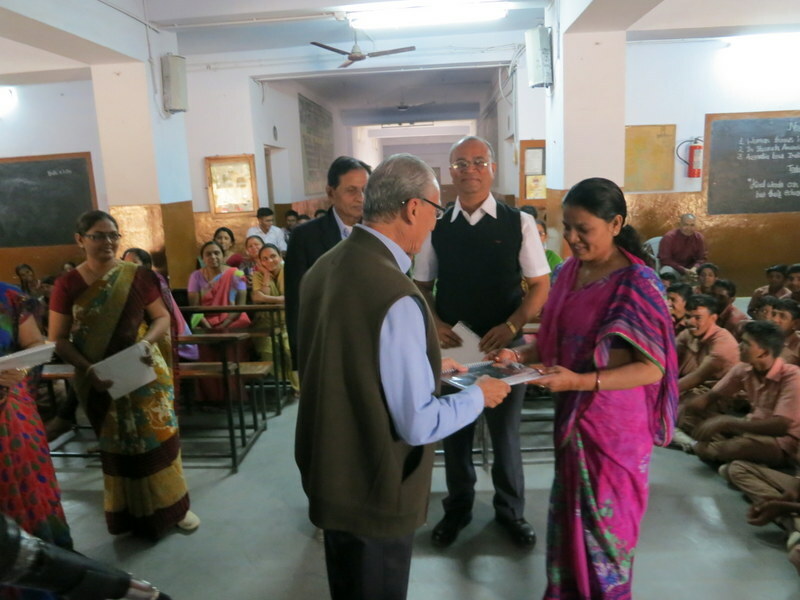 The Bhayali School Teachers were awarded by Share and Care Swami Vivekananda 2017 Calendar. 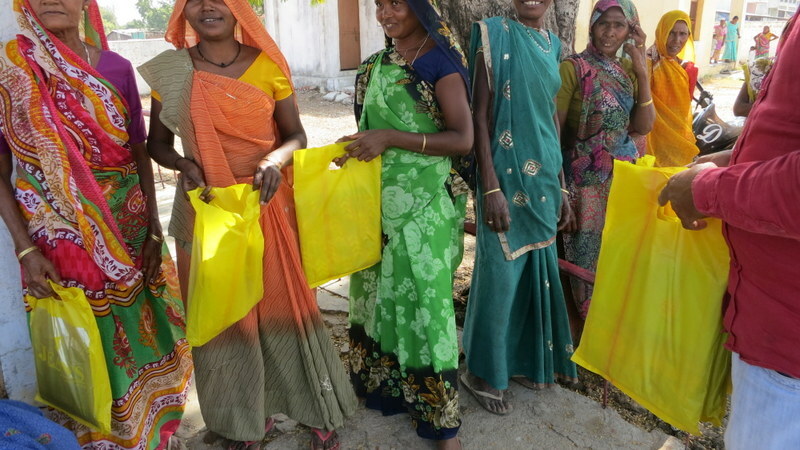 Thanks to our project sponsors Dr. Megha Chandramohan and Ami Sanjanwala of Kansas City KS USA. 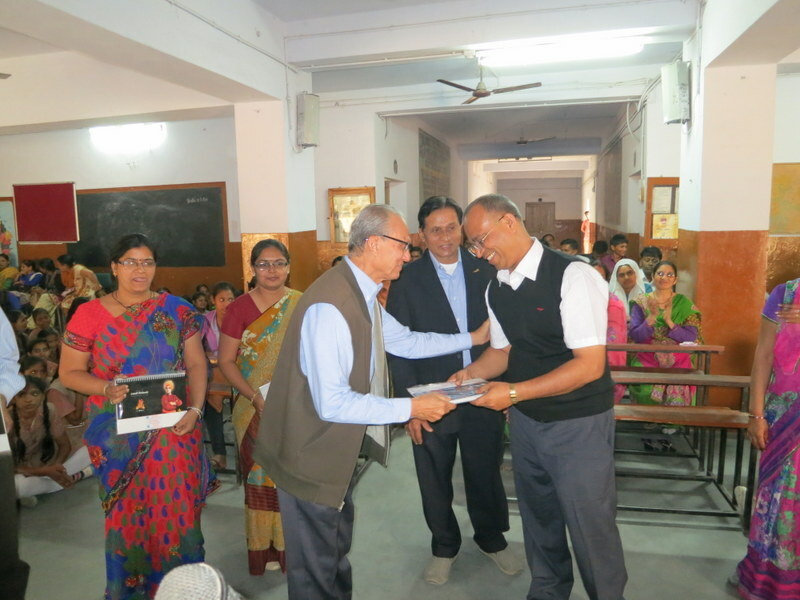 Also thanks to Pradumnabhai Joshi and Sumanbhai Shah to organize the project December of 2016. 142. Wow ! Thanks for Woolen Blanket !! 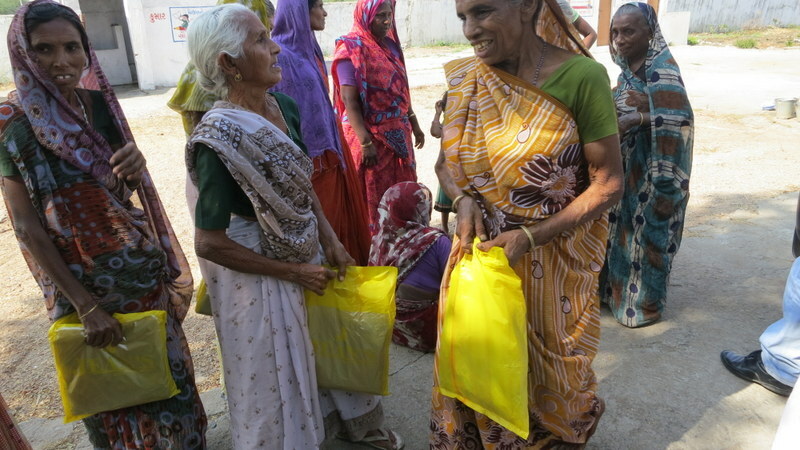 Share and Care Foundation donated Woolen Blankets to 68 old women of Village Narmada Vasahat, Vadodara District, Guj. IN. 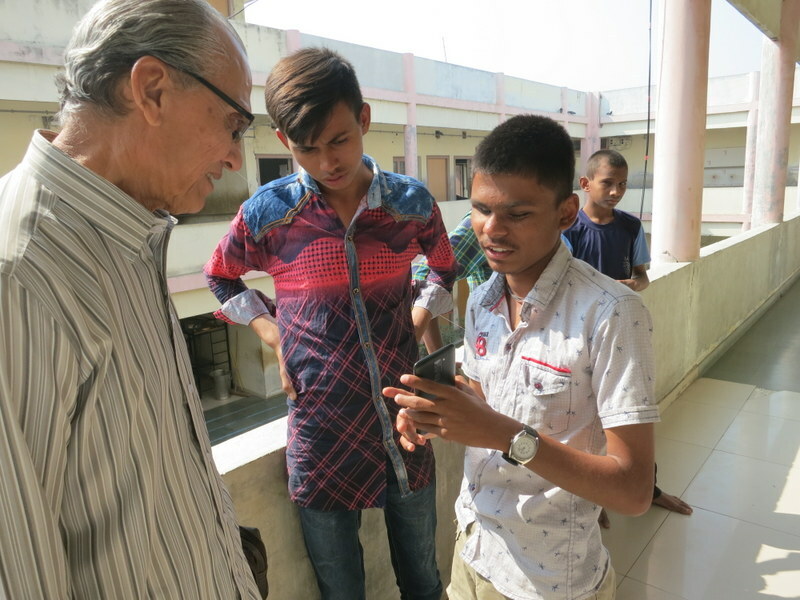 Thanks to our project sponsor Ravibhai Tolwani of USA. Also thanks to Dilip Amin and Rohit Shah to organize this project of December 2016.